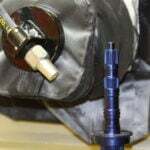 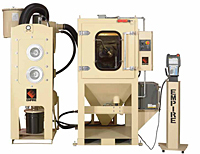 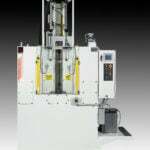 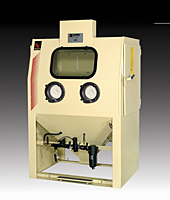 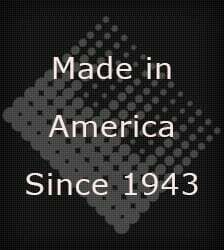 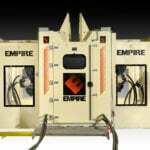 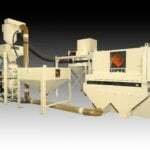 SuperBlast® Portables On Empire Abrasive Equipment Co. 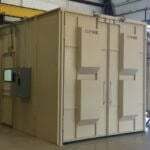 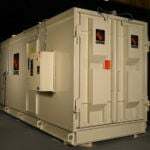 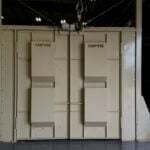 Simplicity, safety, reliability and performance - those were our design goals when we engineered SuperBlast® Portables. 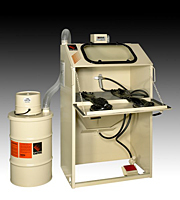 Many years on tough jobs, such as removing corrosion, preparing surfaces for coating and maintaining heavy equipment, have proved that SuperBlast Portables deliver unmatched performance and exceptional value. 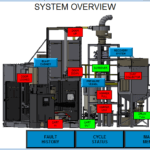 A look at the features highlighted above will show you that SuperBlast Portables are made of the "right stuff". 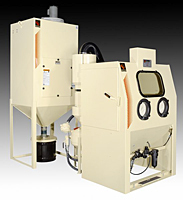 These rugged systems are the product of ingenuity and experience; they combine a host of standard features designed to boost productivity and profits. 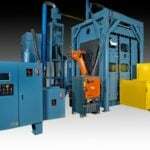 In addition, they can be ordered in a variety of configurations, including your choice of pneumatic or electric remote controls, a complete OSHA package and a full line of accessories. 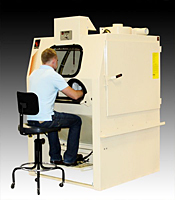 SuperBlast makes short work of big projects; and performs small jobs in a snap. 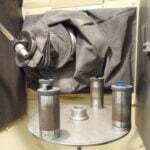 For the best blasting results, nothing beats SuperBlast. 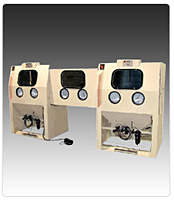 We offer a complete line of accessories to optimize safety and efficiency.